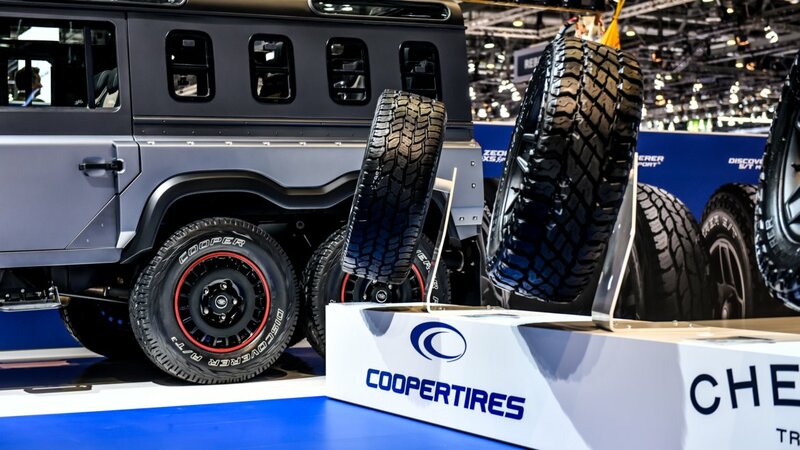 MELKSHAM, UK, 22 March, 2018 – Cooper Tire Europe’s rugged Discoverer A/T3 Sport tires took their place in the limelight at this year’s Geneva Motor Show, as part of the Chelsea Truck Company’s stand. 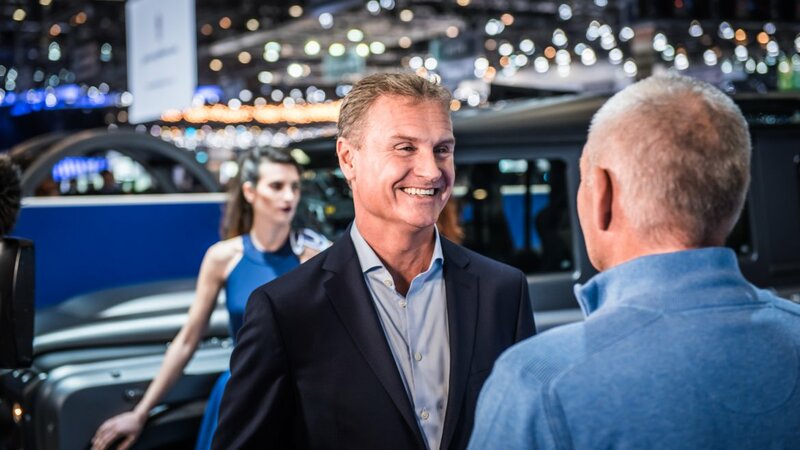 Cooper’s acclaimed range of SUV and 4x4 tires were showcased as part of the exhibit, and performance ambassador, ex-Formula 1 driver David Coulthard, was on hand for part of the show to talk about his role in developing the company’s latest SUV tyres. 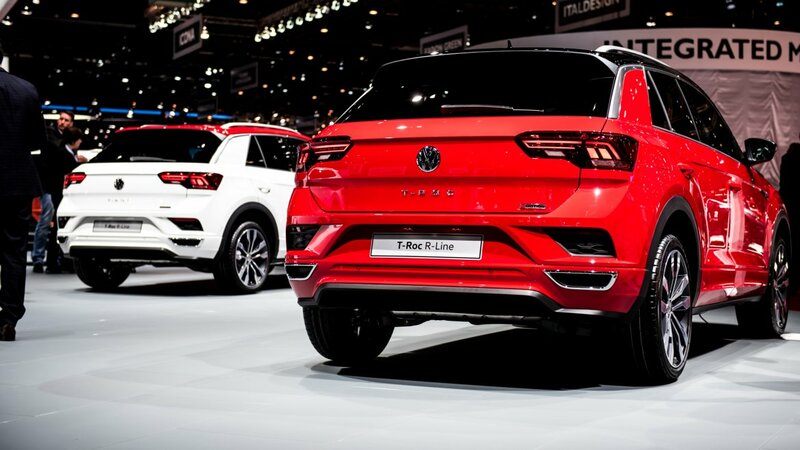 The A/T3 Sport product (275/70R18) was fitted to the Chelsea Truck Company’s all-terrain Civilian 6x6, which made its world debut at the show. 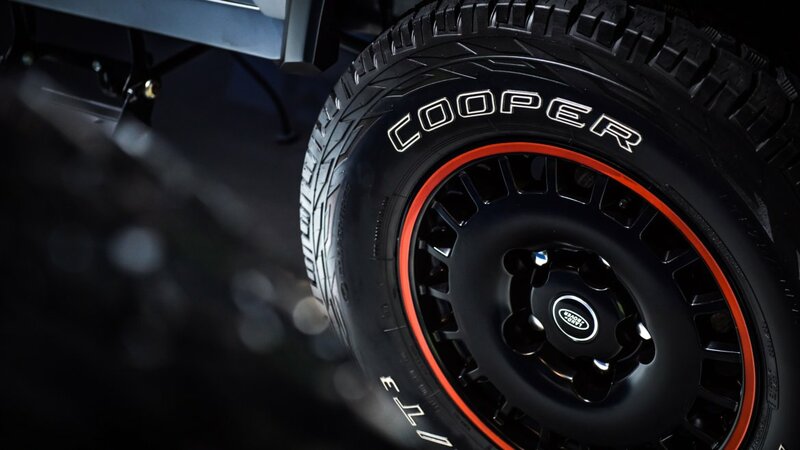 Scot Coulthard talked to visitors and journalists about Cooper’s flagship SUV tyre, the Cooper Zeon 4XS Sport, which is among the best available for this growing industry sector and features an A grade safety rating for wet grip.